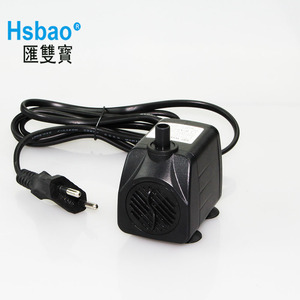 (Short for Hsbao) is a professional production of ECO pumps,wavemaker,pond pumps,water fountain pumps,UV Lamp, lights,outdoor underwater transformers, EI type power transformers and aquarium accessories. Hsbao has obtained CE, GS, CB, SAA, PSE, KC, BS, EMC and RoHS We hold a business philosophy of " Quality first,Customer first", to provide our clients with more excellent products and more professional services. You are Always welcome to contact us for more details and cooperation: Zhongshan Huishuangbao Electrical Appliance Co.,Ltd Ms.
Based on the shared design, we will arrange production and make absolutely same product as customers want. We had experience of exporting to our customers through Alibaba one touch and we assure you that it's reliable. With 20 years of manufacturing experience, we don't ask our customers to judge our company by our promotion and introduction but our service and quality. 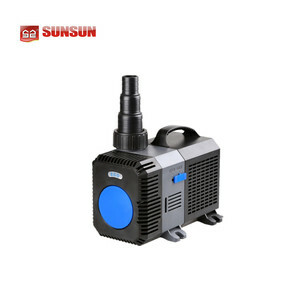 A23-03 12V 24V DC atomize pump and spray pump for atomization and sprayer ET pump ET Pump Micro Diaphragm DC Pump A23-02 series are micro water pump, vacuum pump, air pump, gas pump or shuttle pump. All of ET Micro pumps have passed UL, ETL, TUV, CQC, ROHS, REACH, PAHS, VDE certifications and ET Pump Micro Diaphragm DC pump A23-02 series : Applications ET Pump Micro Diaphragm DC pump A23-02 series : QA Test and Manufacture Line in Factory Warmly welcome every customer come and visit our factory. We are powerful in providing customization all kinds of Micro Solenoid Pumps, Micro Brushless DC Pumps and Micro Diaphragm DC Pumps. 3. Feed Mode Press the key "Feed" till the indicator screen shows the number "410". Meantime, the indicator screen starts the countdown when it shows the number "49". When the screen shows the number "40", that means the countdown is over and the pump will restart to work. 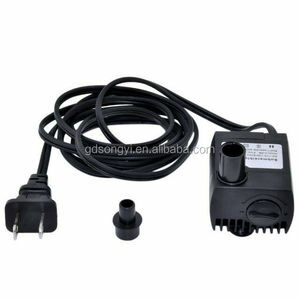 Alibaba.com offers 3,253 10w water pump products. About 55% of these are pumps, 1% are sprayers. 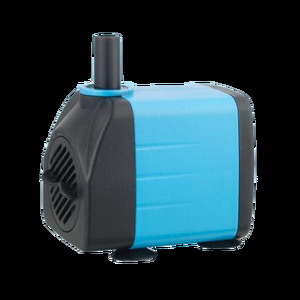 A wide variety of 10w water pump options are available to you, such as water, air pump. 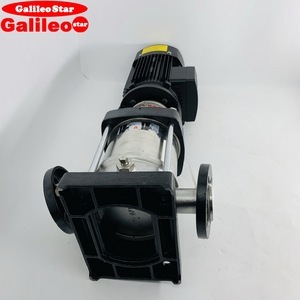 You can also choose from single-stage pump, diaphragm pump, and gear pump. As well as from submersible, metering, and maritime. 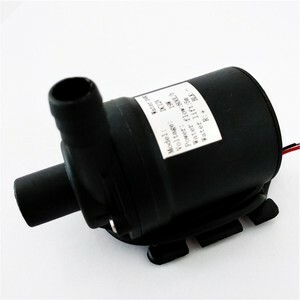 And whether 10w water pump is low pressure, or high pressure. 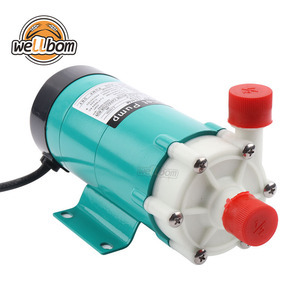 There are 3,254 10w water pump suppliers, mainly located in Asia. 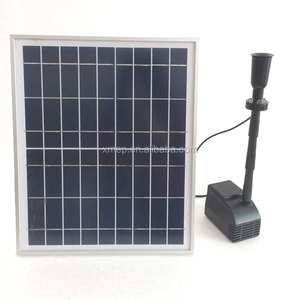 The top supplying countries are China (Mainland), Vietnam, and Taiwan, which supply 98%, 1%, and 1% of 10w water pump respectively. 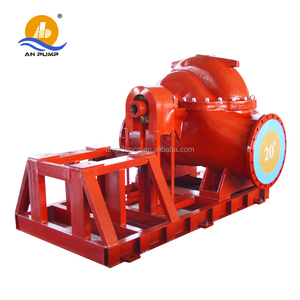 0w water pump products are most popular in Domestic Market, Southeast Asia, and Eastern Asia. You can ensure product safety by selecting from certified suppliers, including 1,162 with ISO9001, 206 with Other, and 86 with ISO14001 certification.